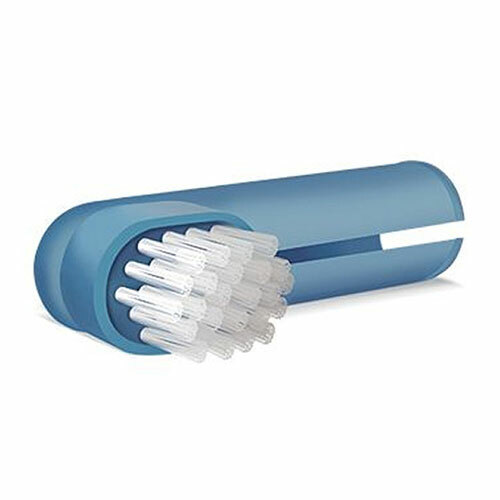 Dental care in dogs/cats plays a vital role in their total health. 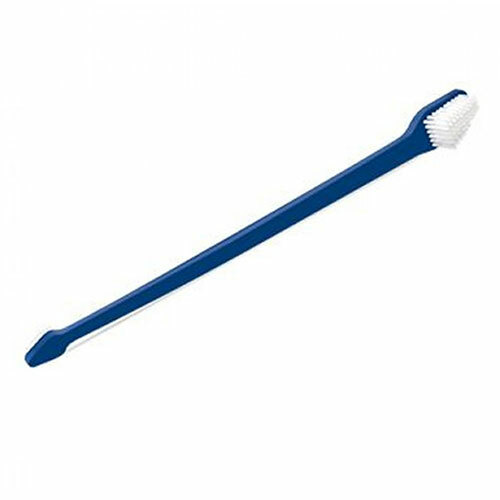 Bad odour, discolouration of teeth and gum inflammation are some of the results of poor dental hygiene. 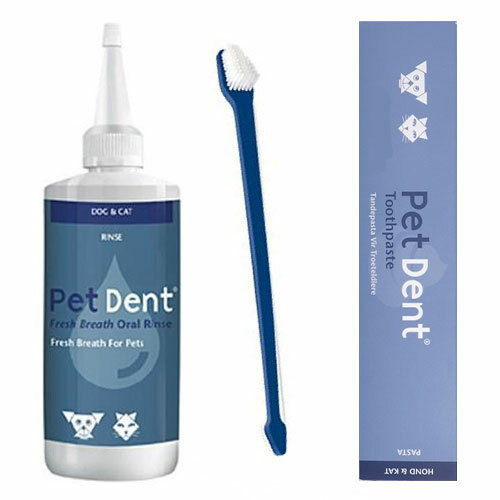 Pet Care Club offers branded products that support dental hygiene in dogs/cats. Find with us, dog & cat toothpastes, tooth brushes, dental spray gels to keep your pet’s mouth germ and disease free. 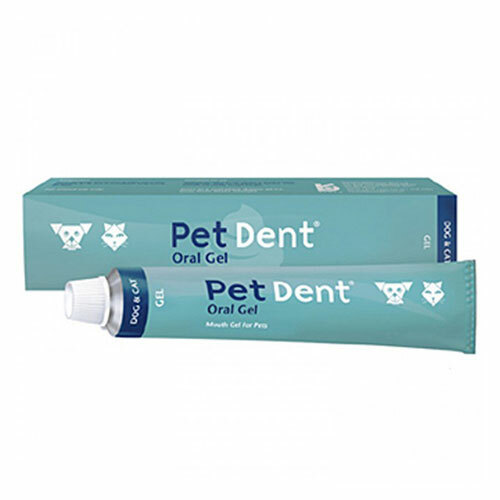 Check our site for some of the most sought after pet dental care products. 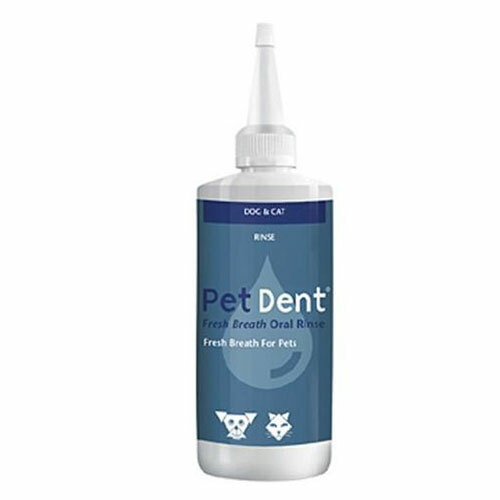 Buy them to keep your pet’s mouth disease free and fresh smelling. 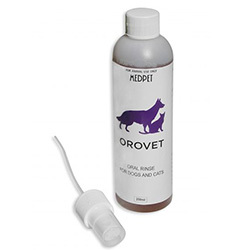 Check our products to keep your pet’s smile intact.